If you're looking to see how you stack up against the best in a Soul Calibur 6 tournament, then raise your fists and get ready for the ultimate battle at East Coast Throwdown. SOULCALIBUR VI represents the latest entry in the premier weapons-based, head-to-head fighting series and continues the epic struggle of warriors searching for the legendary Soul Swords. Taking place in the 16th century, revisit the events of the original SOULCALIBUR to uncover hidden truths. At ECT 2018 players are set to do battle in one of the most exciting FGC esports tournaments this year in Fairfield, NJ. 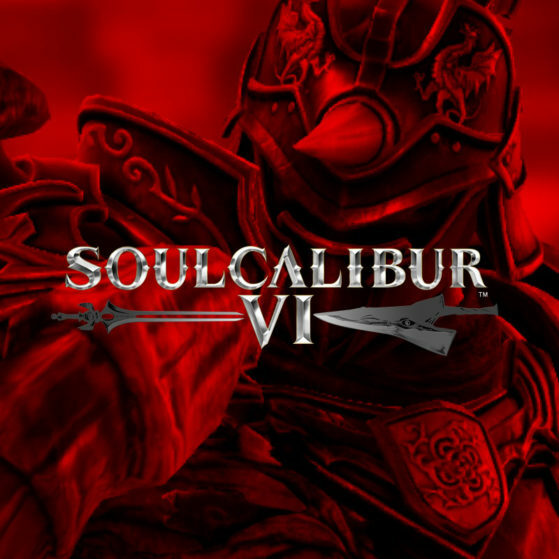 We couldn't be more excited that the latest chapter in the Soul Calibury franchise has finally landed in the hands of video game lovers and avid fighting game players around the world. East Coast Throwdown will be the FIRST MAJOR SOUL CALIBUR 6 TOURNAMENT and we're proud to have all of our 3D fighting game fans join us again and show us just how hype they can get about SC6.